We can supply most titles in print for your school from just one source. 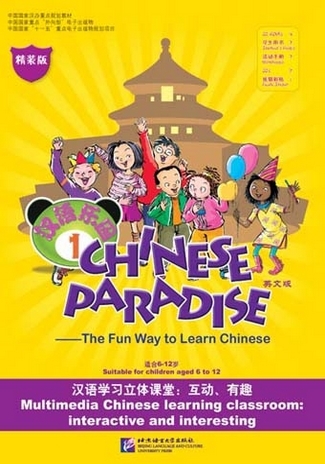 We stock all the popular books including importing Ni Hao and Integrated Chinese. 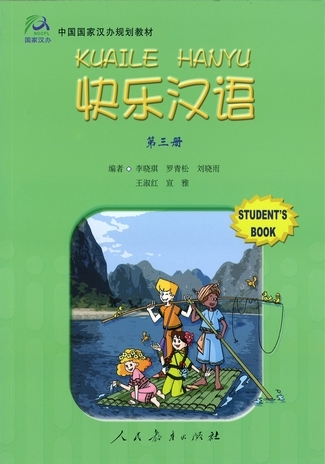 We can also obtain many titles published in China. 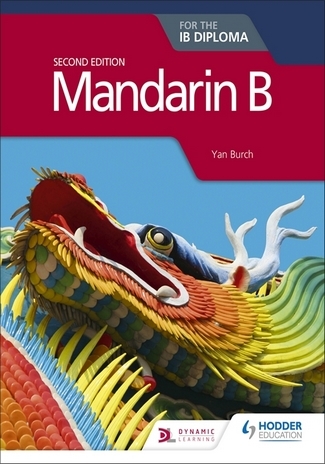 We can offer discounts on most titles of at least 10% and free delivery to schools. The larger the order, the more we can offer - why not ask for a quote for the whole Language Department?